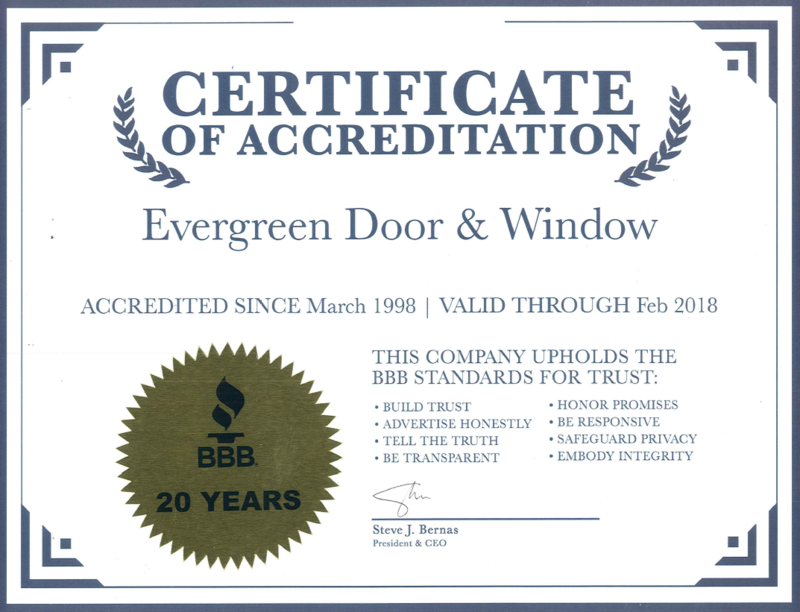 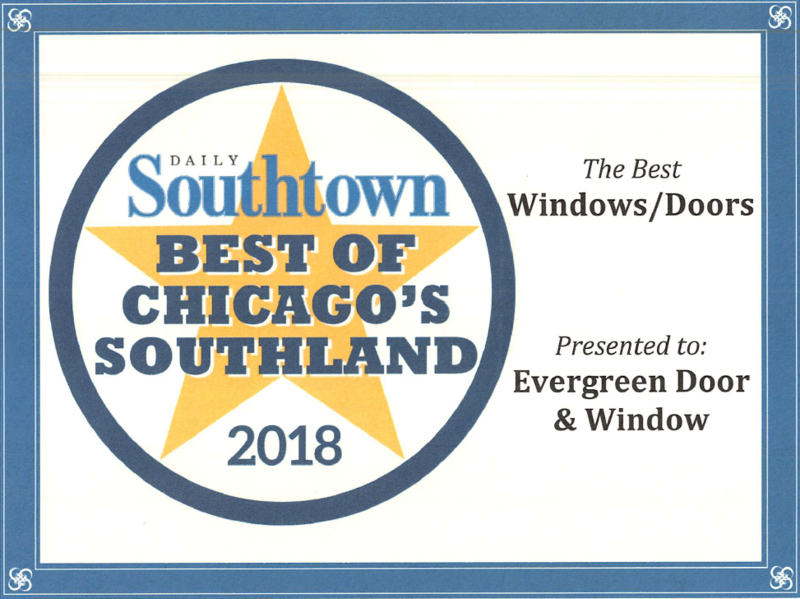 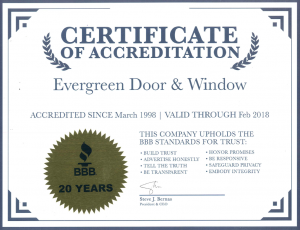 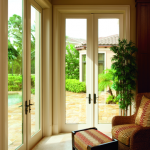 At Evergreen, we offer both sliding patio doors and hinged patio doors. 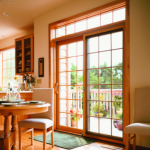 Sliding Patio Doors – Sliding glass patio doors from Pella don’t swing — so they require less floor space — allowing you to place furniture nearby. 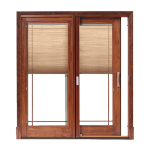 They are a great source of natural light and are available in both French and Contemporary style. 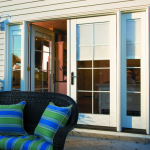 Choose from several different product lines and material types to best fit your needs. 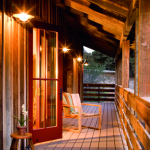 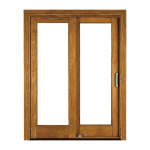 Hinged Patio Doors – Pella’s hinged wood patio doors offer stunning design. 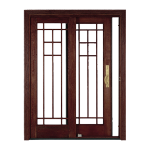 Choose two movable doors that swing open from the sides, one movable with one fixed door, or a single door for simple elegance. 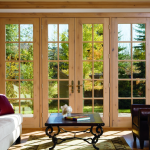 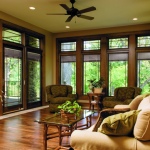 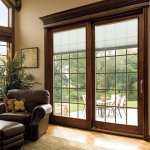 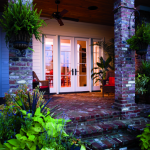 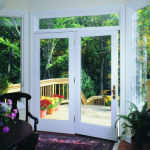 Pella’s French patio doors are available in three different product lines to best fit your needs. 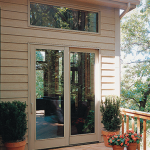 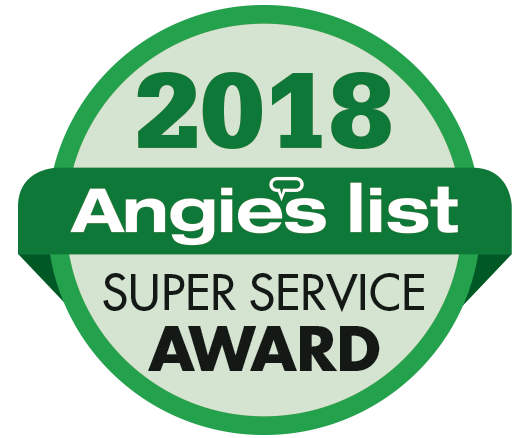 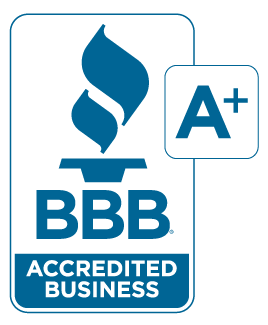 Take the first step by scheduling your free, no obligation, estimate by clicking here.